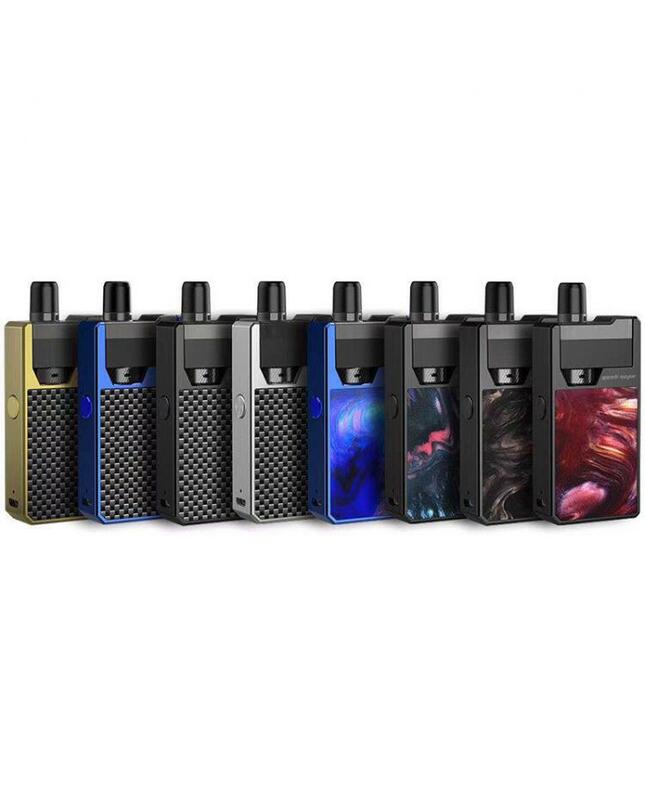 The Geekvape Frenzy Temp Control Pod System, which with the innovative temp control function, with pure elegance and beautifully crafted, the slim portable size is pocket-friendly. 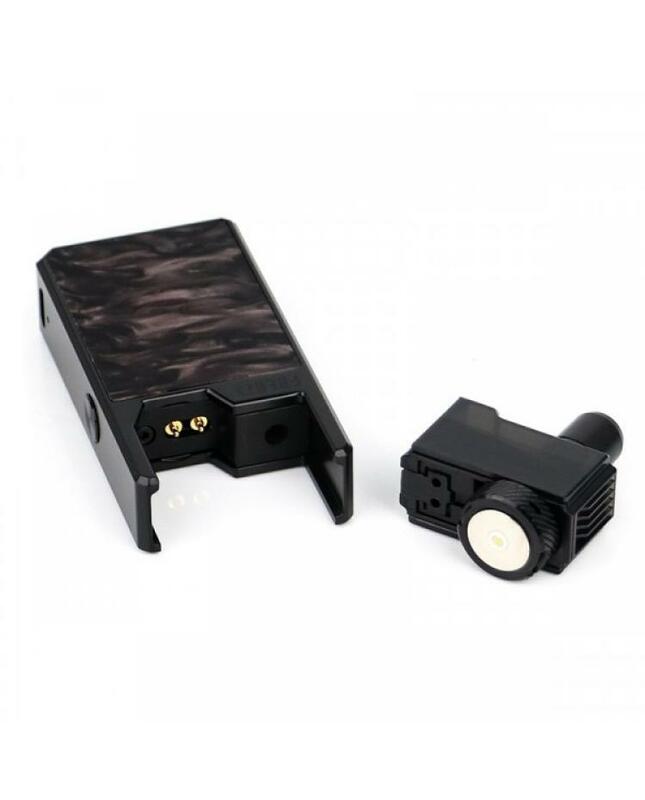 built-in the advanced AS Micro Chipset, the precise temperature control to prevent dry heat, with automatic output matching function, if using the 0.7ohm mesh coil, the Kit's output will adjust to power mode, if installed the 1.2ohm coil, the device's output modes will adjust to TC Mode automatically. 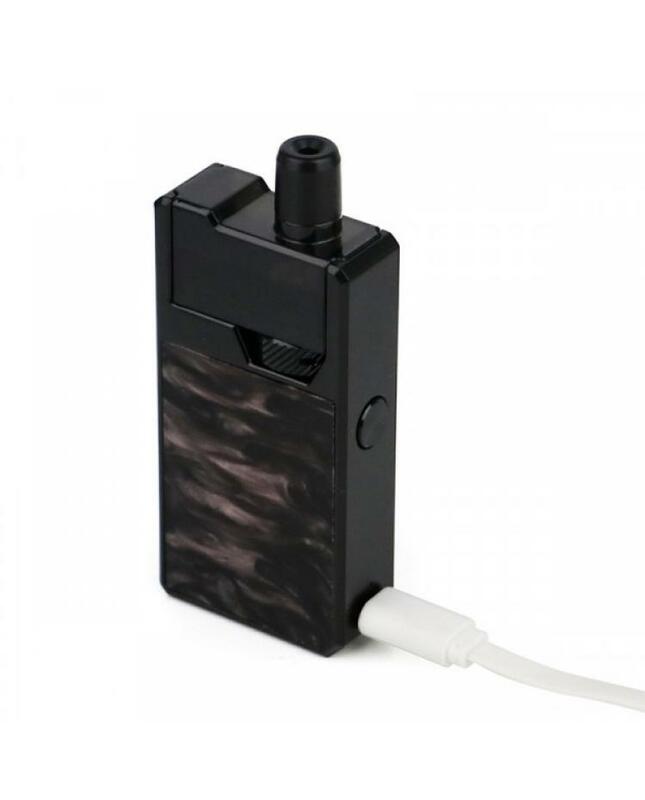 the Frenzy Kit built-in 950mah battery and allow the USB port for charging. the battery indicator light will show you the battery life and charging status. 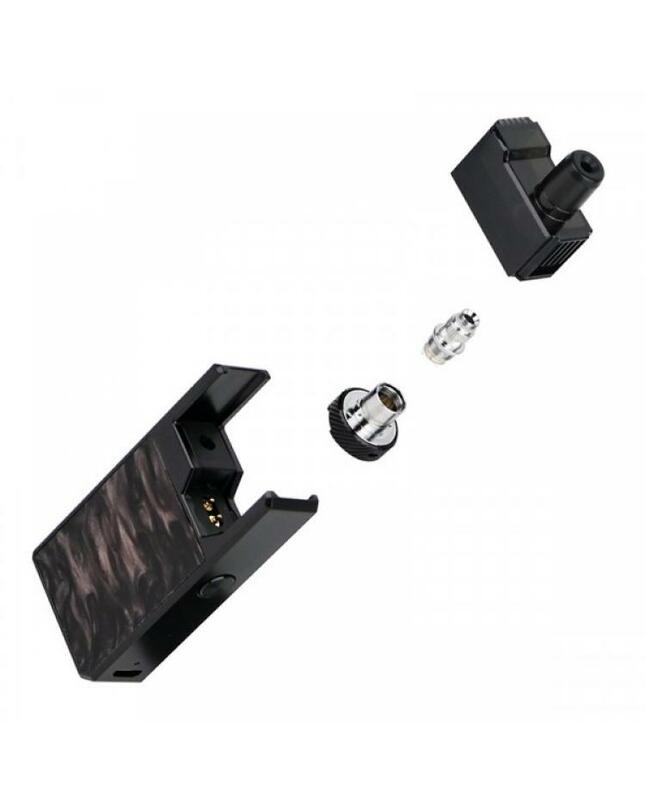 the Replacement Pod can hold 2ml e-juice, with magnetic connection design for quickly accessibility, the pod with thread-less design, simply twist to quarter turn to access coil replacement. there are two new coils available, the 0.7ohm KA1 Mesh coil and 1.2ohm SS316L NS coil. 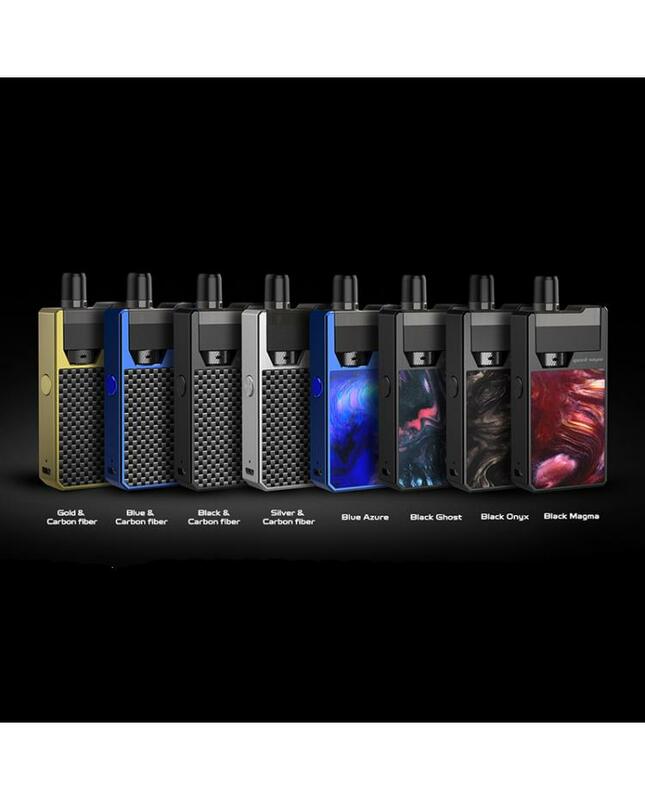 the mesh coil optimized for the regular e-juice will deliver the large cloud of vapor, the 1.2ohm for the nicotine salts will deliver the intense flavor. 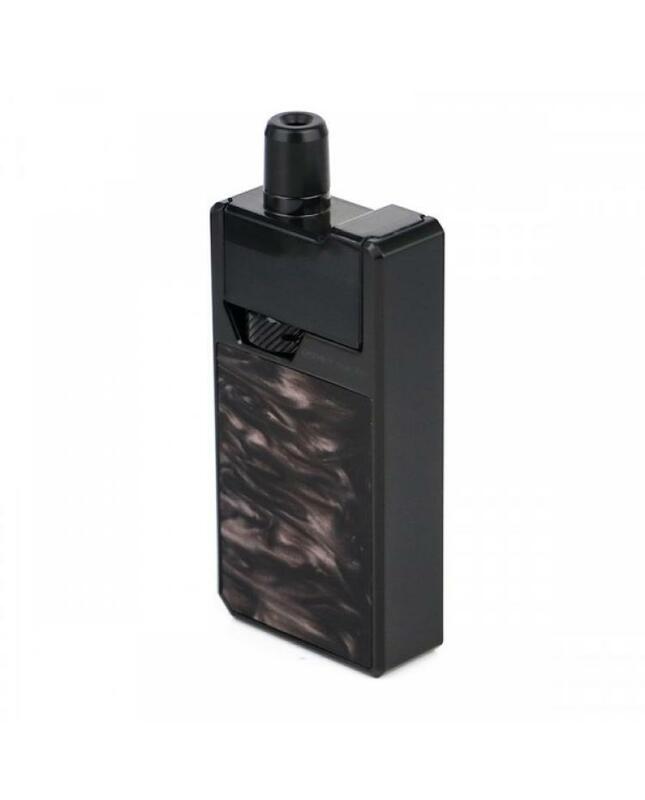 the Geekvape Frenzy Pod with easy access bottom e-juice refill design, easy to fill the e-juice without leaking worry. the bottom of the pod with airflow adjustable slots, easy to adjust the inhale air. 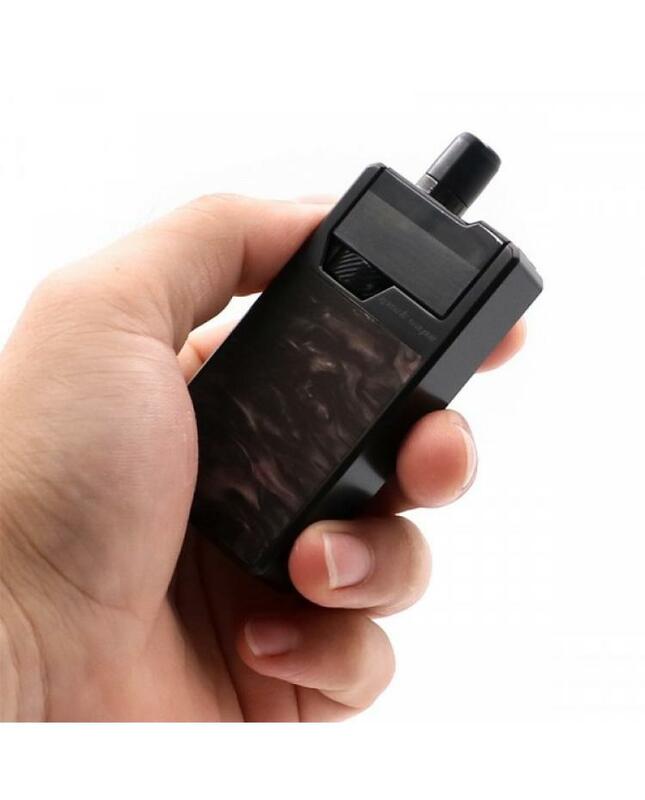 the newest Geekvape TC Pod System designed for the ultimate user experience.